Preferred Energy Group provides oil for residential &commercial use. With our years of fuel experience, you can depend on us. Our trained staff is ready to design and install an oil system for any application. We offer a full line of equipment, including oil furnaces, boilers, oil fired water heaters, indirect water heaters, commercial heaters, and much more. 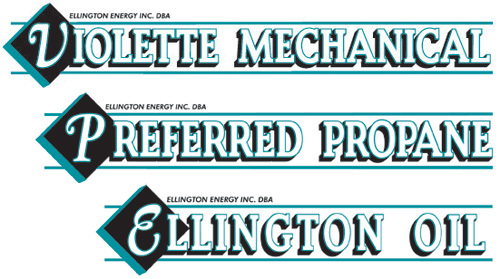 At Ellington Oil, our certified oil service technicians will provide a safe and efficient installation. We also offer budget programs to help spread out the cost of being comfortable in your home when the temperature drops. 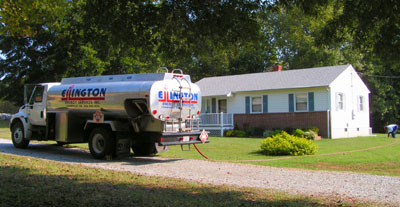 Ellington Oil Company has been providing fuel oil and full service to our customers for over 18 years. We can provide home heating oil where you need it. Automatic delivery so you do not have to worry or can call in you order, it's your choice! Over the past 10 years fuel oil has become much cleaner and is still a very good source of energy. Because we are so versatile, if you think it is time to convert to propane or natural gas we can show you the facts so you can make an educated decision. Preferred Energy Group provides propane for residential, commercial, and agriculture customers. With our many years of fuel experience you can depend on us. Our trained staff is ready to design and install a propane system for any application. We offer a full line of equipment, including gas furnaces, water heaters, tank-less water heaters, gas fireplaces, gas logs, commercial heaters, Commercial roof top HVAC equipment, and much more. At Preferred Propane, our certified propane technicians will provide a safe and efficient installation. Because we own a storage facility capable of 120,000 gallons of storage capacity, we have the resource to store your propane product when rates are favorable to keep you away from the typical winter price spikes. We also offer budget programs to help spread out the cost of being comfortable in your home when the temperature drops. Planning early spring to have your Air Conditioning system serviced so it is there for you on the first hot day when you need it! We will fully inspect your system. Tune & clean it for maximum operating efficiency. We carry the different refrigerants on our trucks no matter the age of your system. When you are low on refrigerant your system will operate longer to cool your home or office using excess electricity and the lack of coolant allows the compressor to operate at hotter temperatures, wearing it out prematurely. Planning early fall to have your Heating and Hot water making systems tuned up for maximum efficiency will stretch out your heating fuel dollars all winter long. This is very critical with oil burning equipment as soot & ash will build up on your heat exchanger creating an insulator to allow the heat to go up your chimney instead of transferring into your home which means more fuel will be burned to heat your home. The service department at Preferred Energy Group has worked hard for over 23 years to service our customer needs. We can provide service for oil, propane, natural gas, air conditioning, and heat pump equipment. Home or business, our customers get top priority. Our technicians are certified in propane, natural gas, oil, and air conditioning. These services "pay for themselves" with the energy saved! 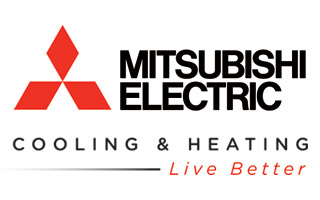 The Mitsubishi Electric Cooling & Heating is committed to providing reliable and innovative mechanical cooling and heating solutions with Violette Mechanical. Violette Mechanical is proud to be your local Luxaire® dealer. 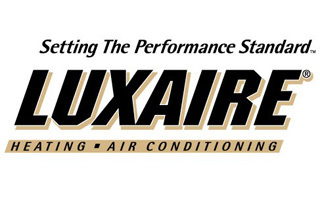 We install quality Luxaire® Heating and A/C equipment that is built right, right here in the USA. 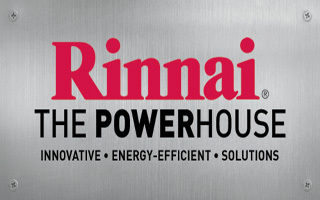 The innovative design behind Rinnai® Tankless Water Heaters provides hot water only when you need it, which saves on your energy bill.